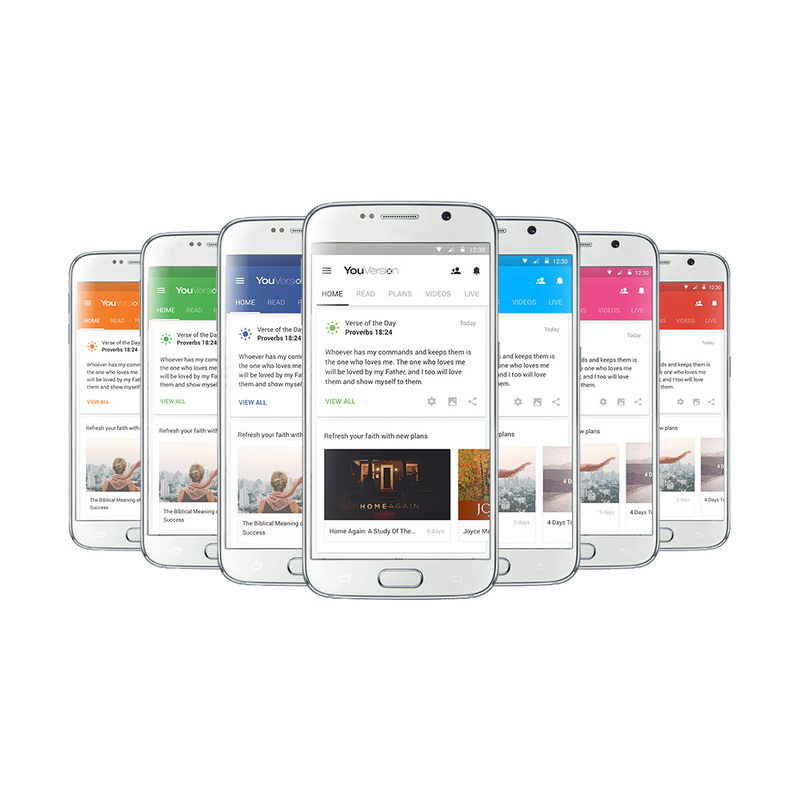 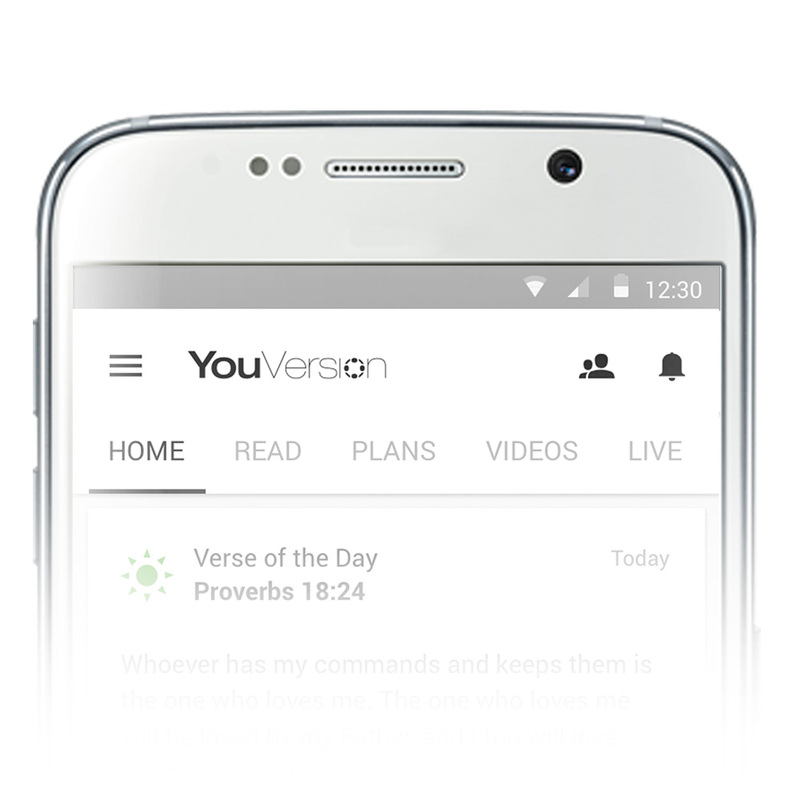 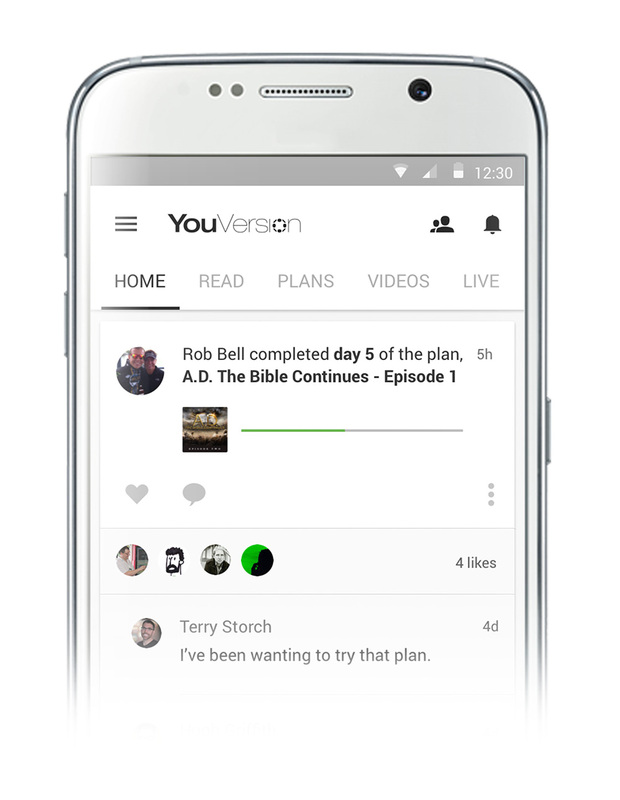 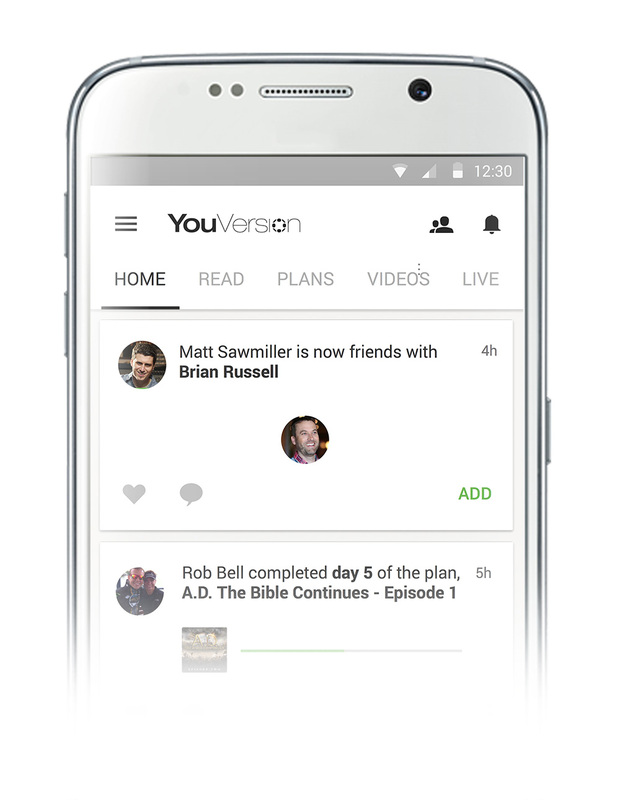 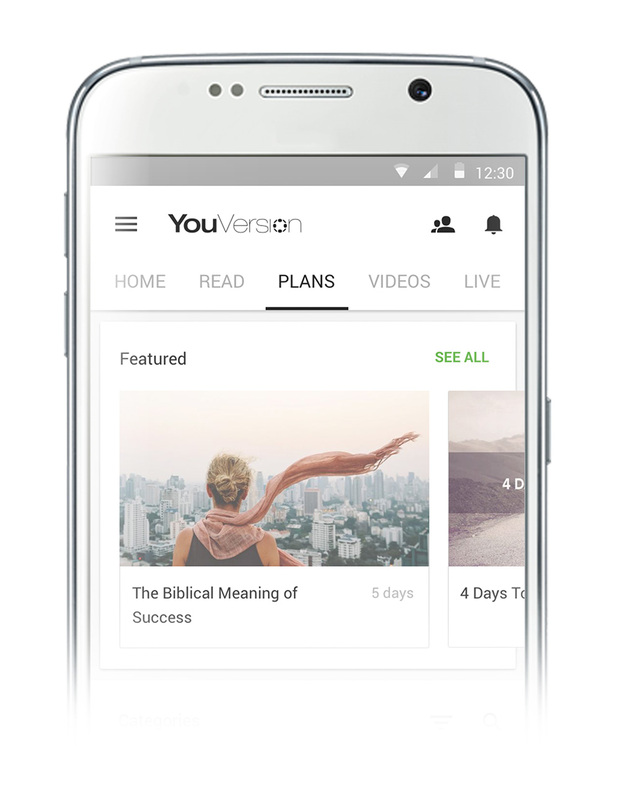 Update now for the all-new Bible App for Android—our cleanest, most personal Android Bible experience ever. 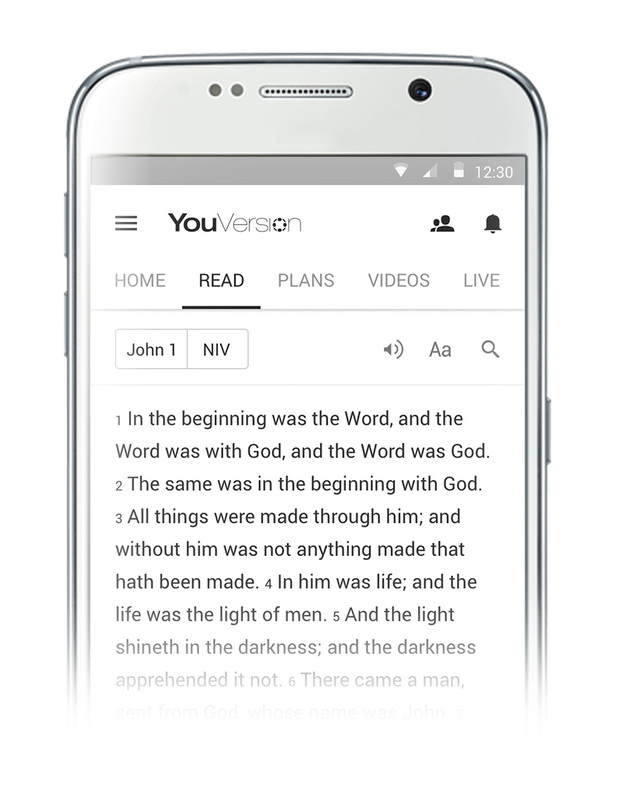 *If you missed our announcement for the all-new Bible App for iOS, get it now for your iPhone, iPad, iPod, and Apple Watch. 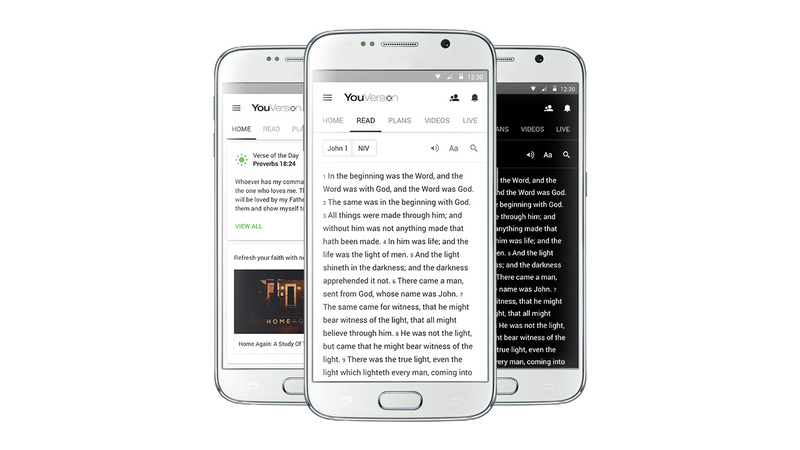 It's beautiful, it's faster, and it's every bit as amazing as the newest Bible App for Android.